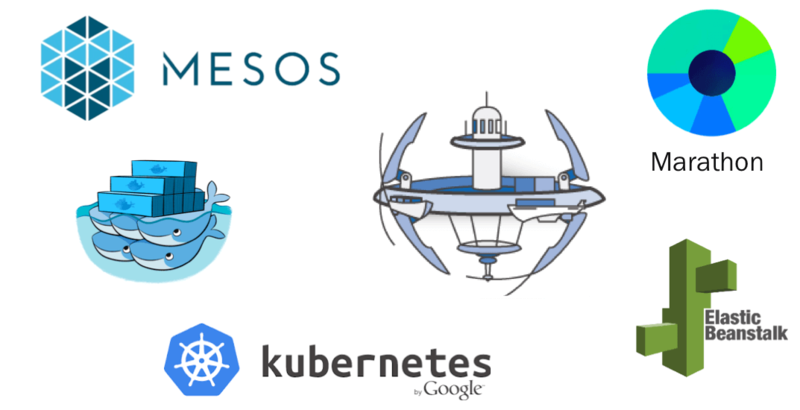 Kubernetes provides a feature called service discovery. It gives containers their own IP addresses and a single DNS name and can load-balance across them. Services are responsible for communication between pods. You can see in architecture where serviceIP is actually a key component for the service discovery. It consists of DNS mapping with Pod IP(iptables).